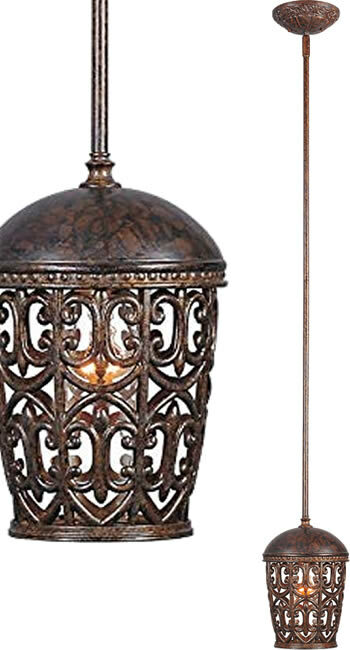 Width 6.5" x Height 13.5"
Stems: 1 x 6" + 1 x 12" + 1 x 18"
Width: 6.25" x Height: 14"
Canopy Width: 6.25" Canopy Height: 2.13"
Width: 10" x Height: 13.5"
Canopy Width: 6" Canopy Height: 1.75"
This Bronze Umber Pendant is a part of the Norwalk Collection. 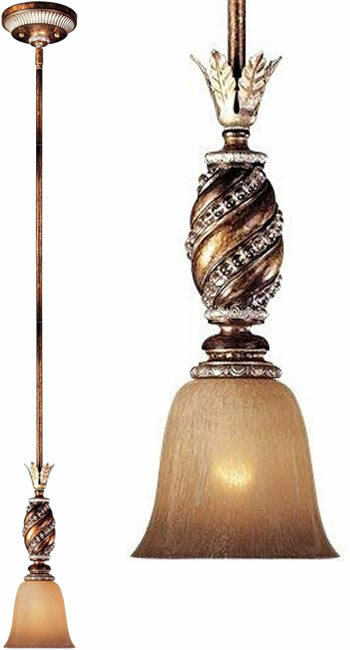 It features Amber Etched Glass on a Wrought Iron Frame. 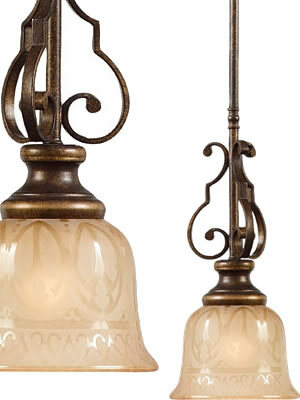 The Montgomery Collection was inspired by Basque Gothic Cathedrals. 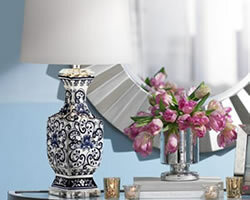 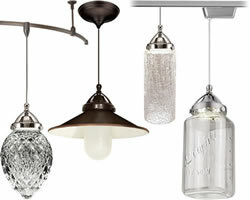 This unique fusion of Spanish, French and Muslim design styles have been modernized with hand-forged iron in Kalcos exclusive finishes and accented with crystal drop details for just a touch more twinkle to create pieces that are incredibly chic. 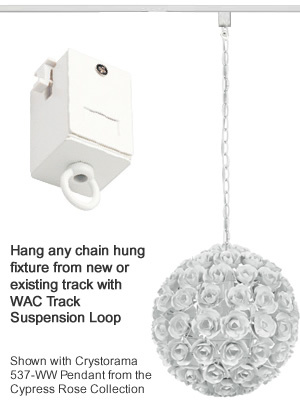 Hang any chain hung fixture from new or existing track. 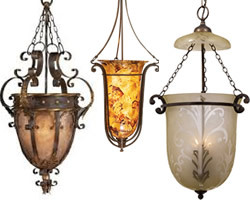 3-inch electrical loop accepts chain hung fixtures, 35 pounds maximum.